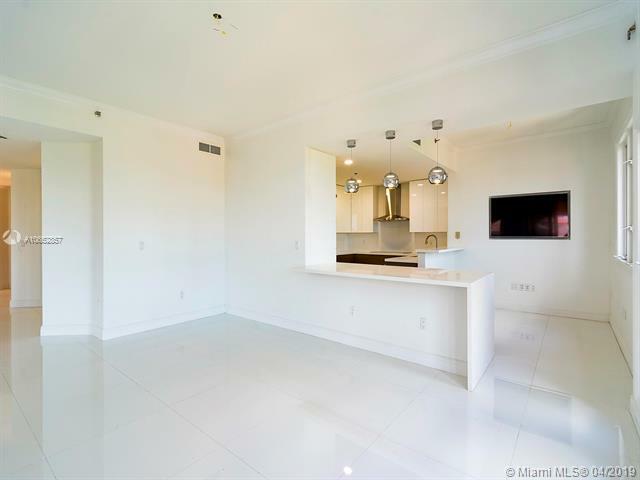 Just renovated, rarely available corner penthouse unit w/22 Ft ceilings and wood burning fireplace. 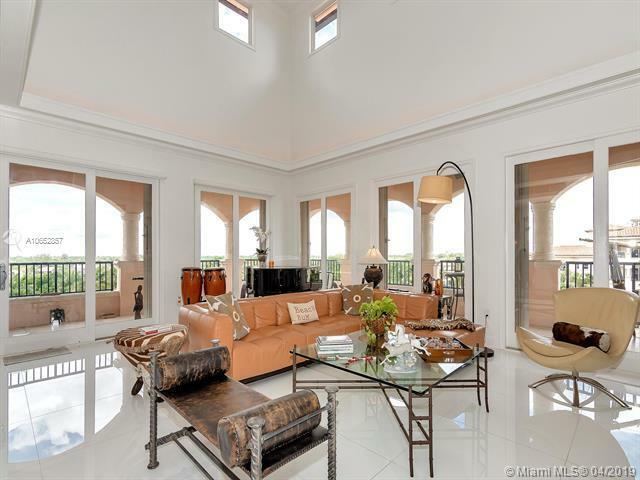 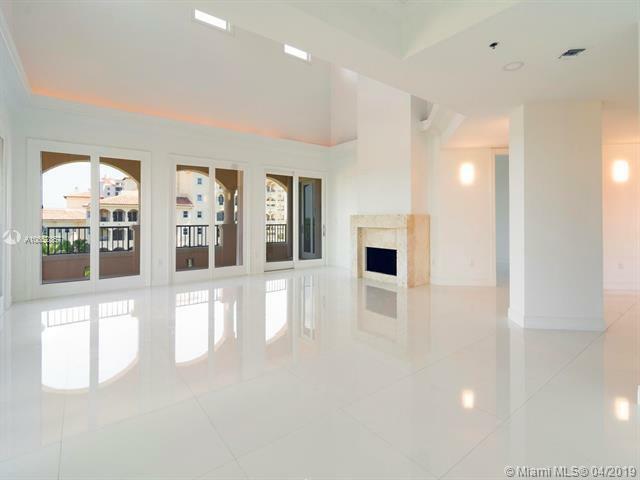 Light filled, open floorpan lined w/French doors that lead to wrap around terrace overlooking the lagoon, marina, bay and Miami skyline. 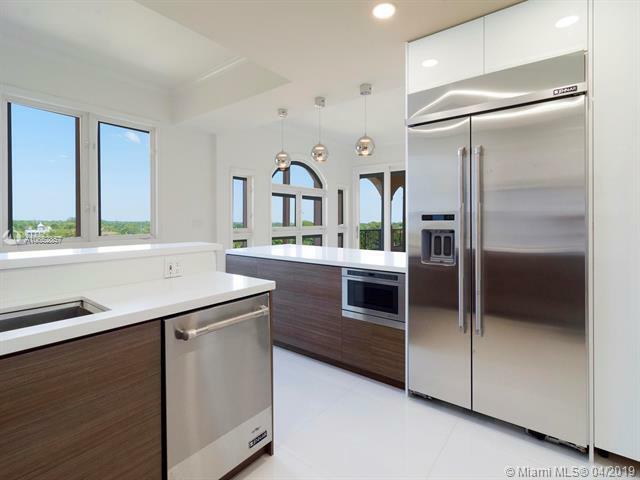 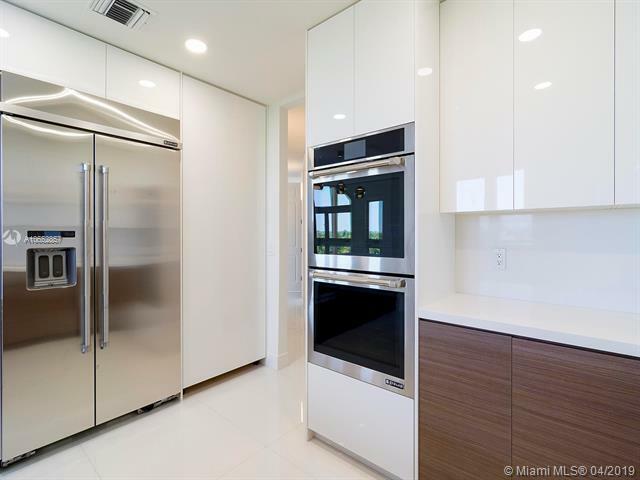 Modern kitchen w/European cabinetry, quartz countertops & stainless steel appliances. 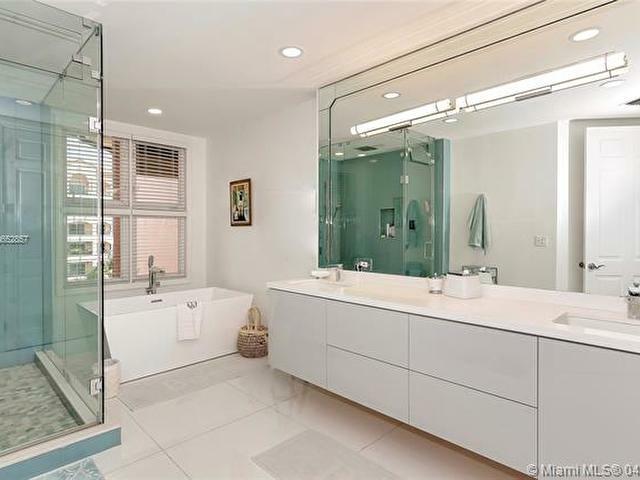 Split floor plan, oversized master suite with walk in closet & spa-like bath. 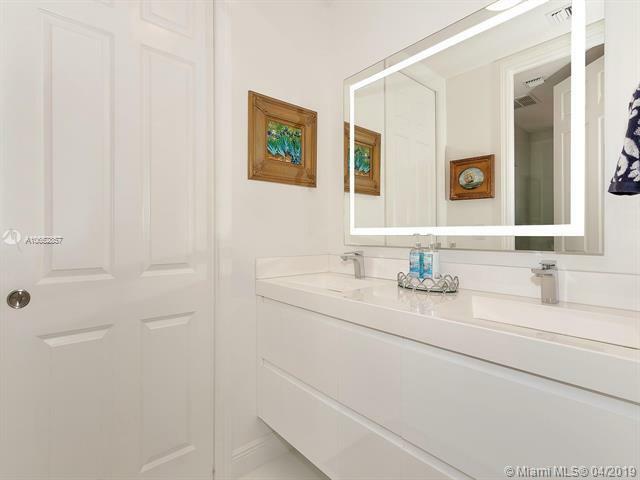 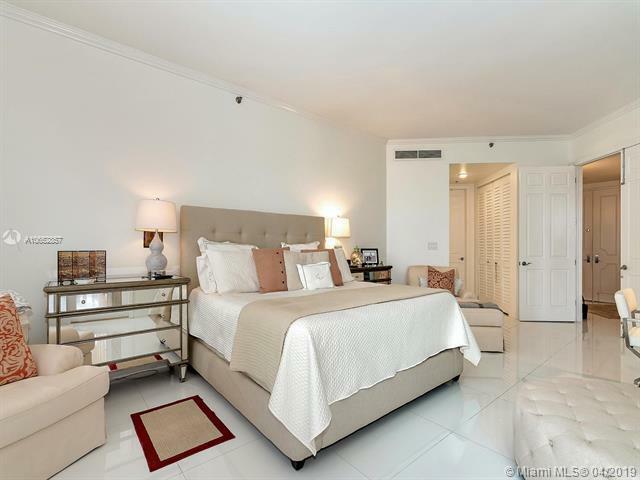 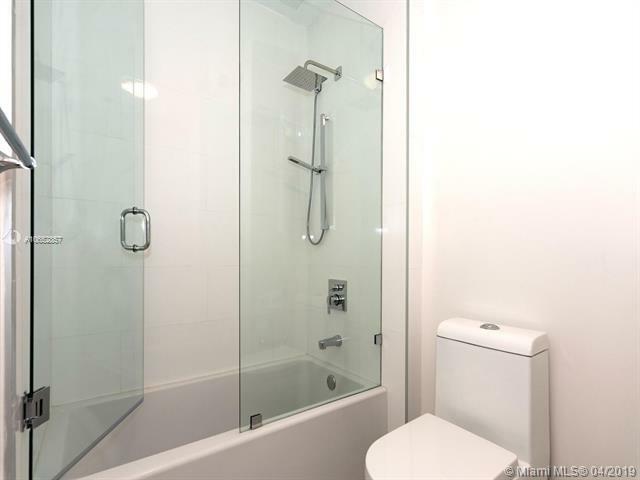 2 additional bedrooms w/Jack n Jill bath. 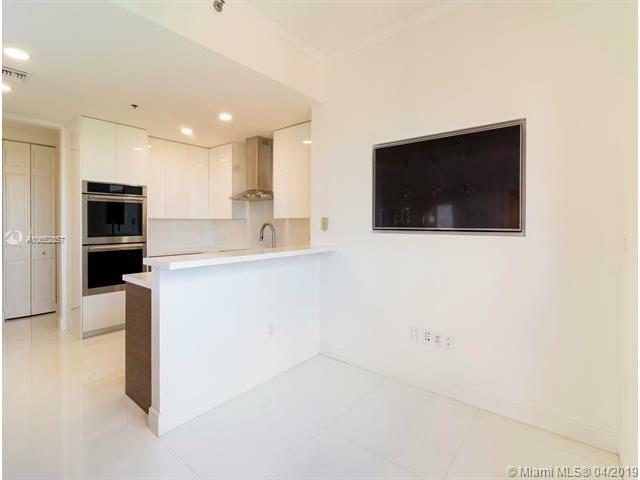 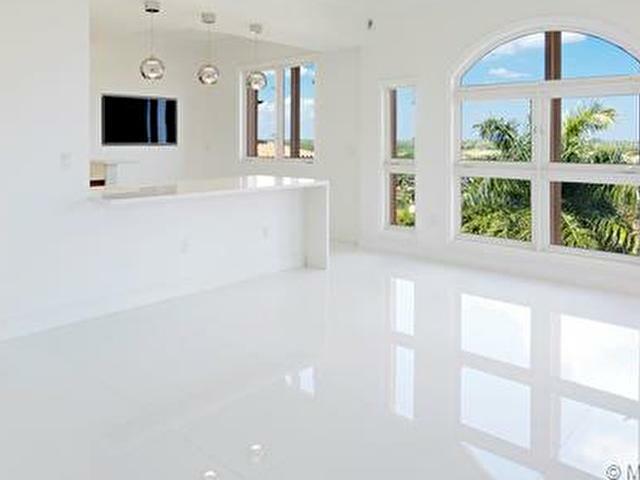 Only 2 units per floor and loaded with modern upgrades,: 32 x 32 porcelain glass floors, LED lighting, impact windows, new AC unit, sonos sound system + 2 assigned parking spaces, golf cart space and large storage unit under air. 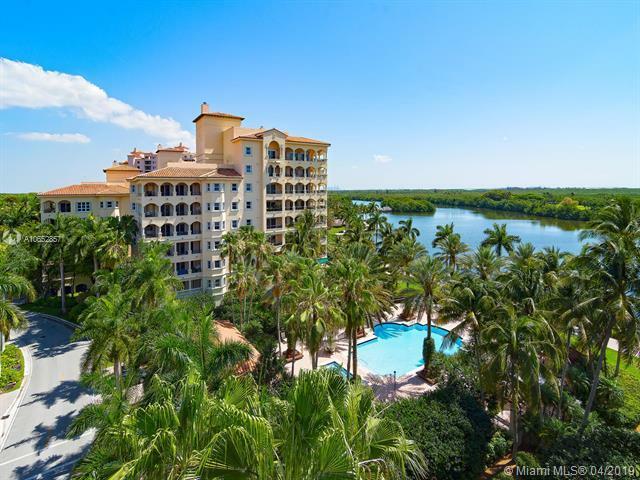 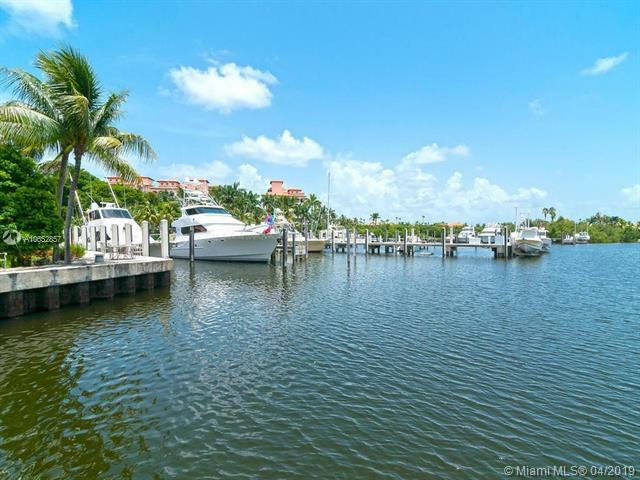 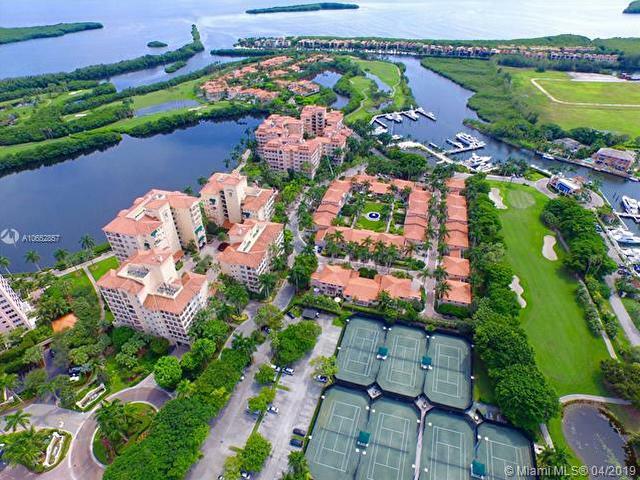 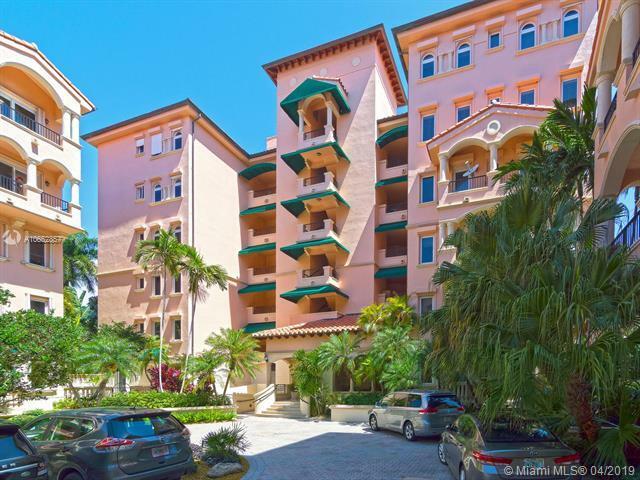 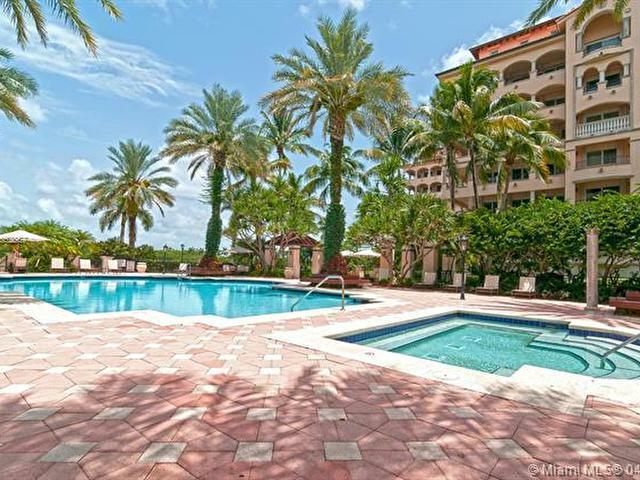 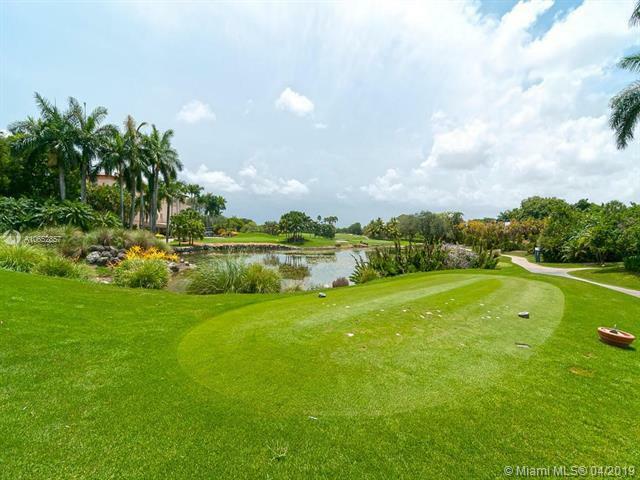 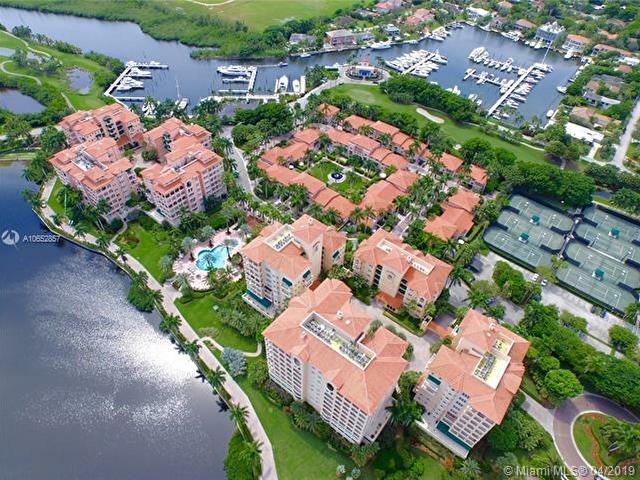 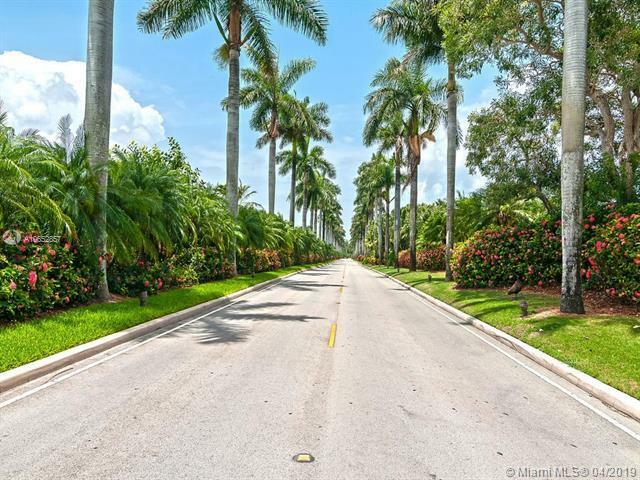 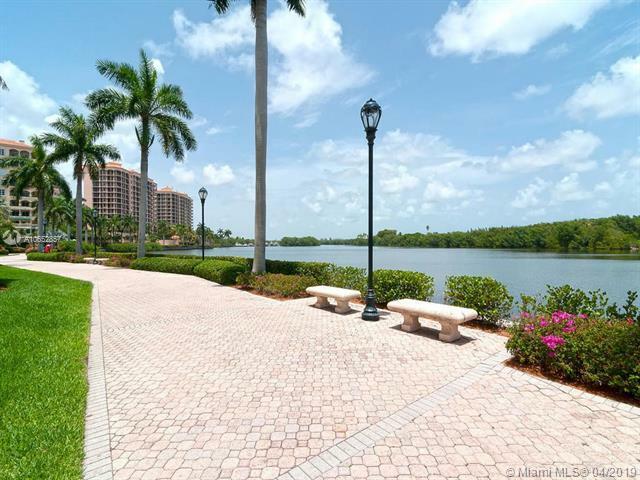 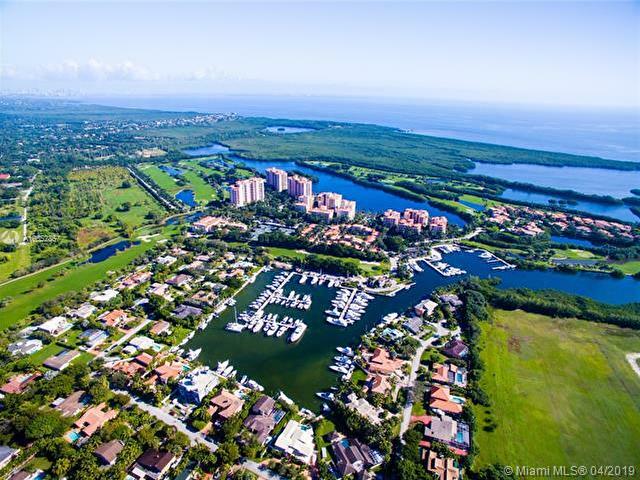 Resort like pool, on-sight management, 24 hour security and located w/in the gates of Deering Bay Yacht and Country Club.